Amazon just announced the first Amazon Dash Replenishment devices are now available. These include select Brother printers, a GE washer, and the Gmate SMART blood glucose monitor. 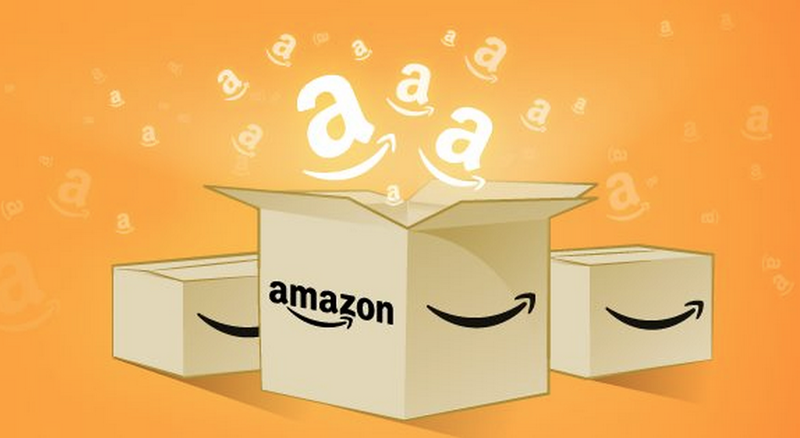 If your’e unfamiliar with the service, it lets connected devices automatically order physical goods from Amazon when supplies get low. Printers can order more toner or ink, for example. The program also now includes new brands and devices including Purell soap and hand sanitizer and the Whirlpool Smart Dishwasher. Brands that want to incorporate the service into their own connected devices now have access to APIs to integrate accordingly. GE, August, Gmate, Obe, Oster, Petnet, CleverPet, Samsung, Sutro, Thync, and Sealed Air were announced as partners back in the fall.